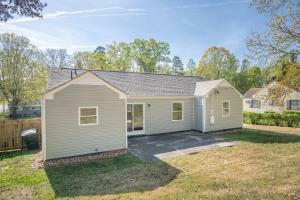 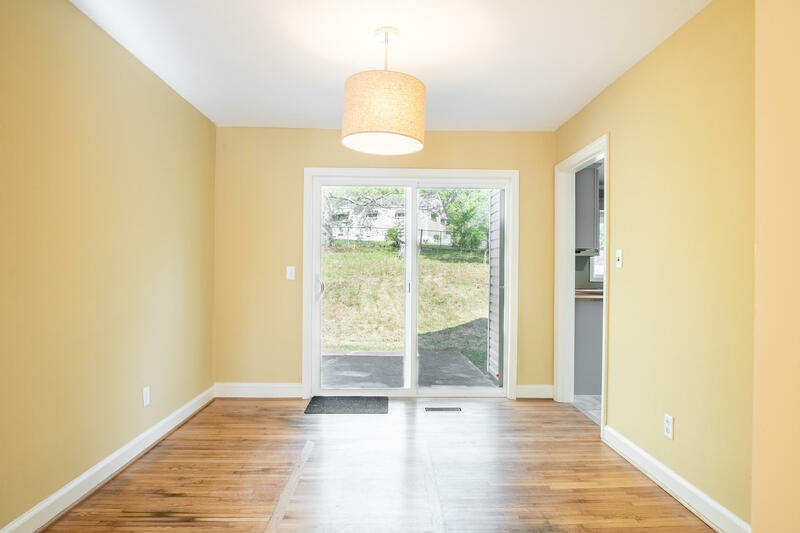 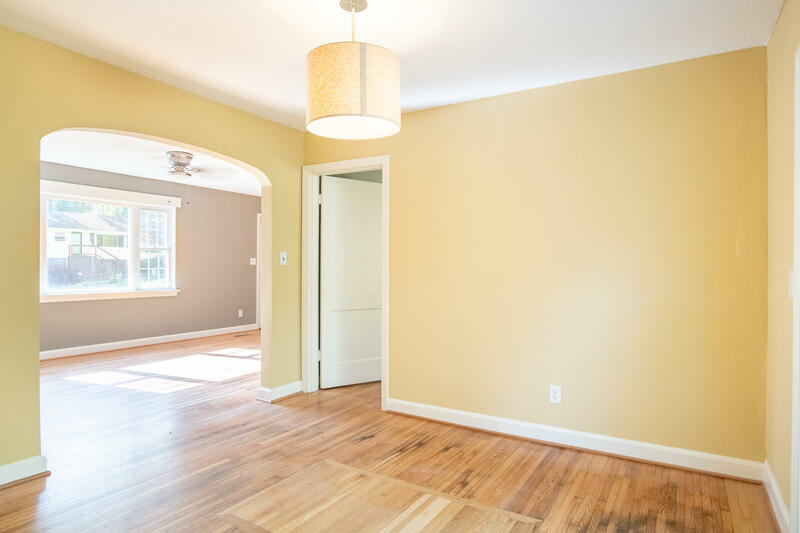 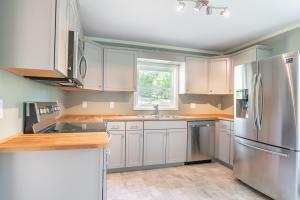 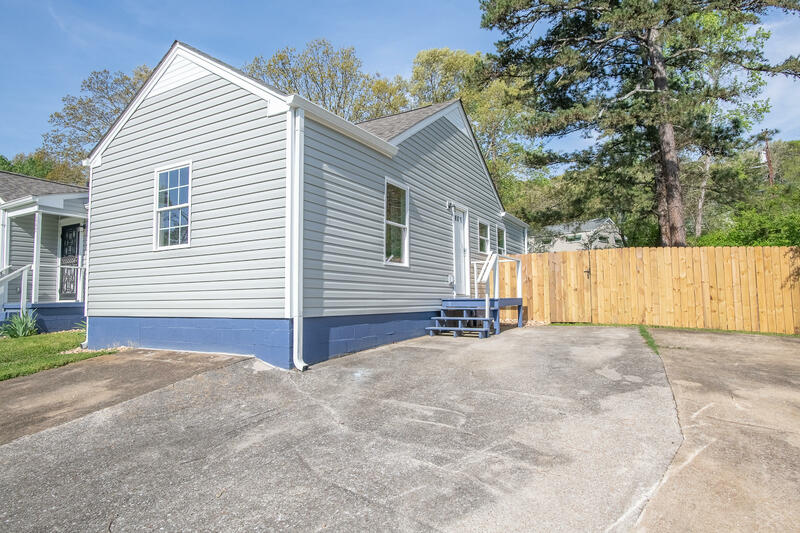 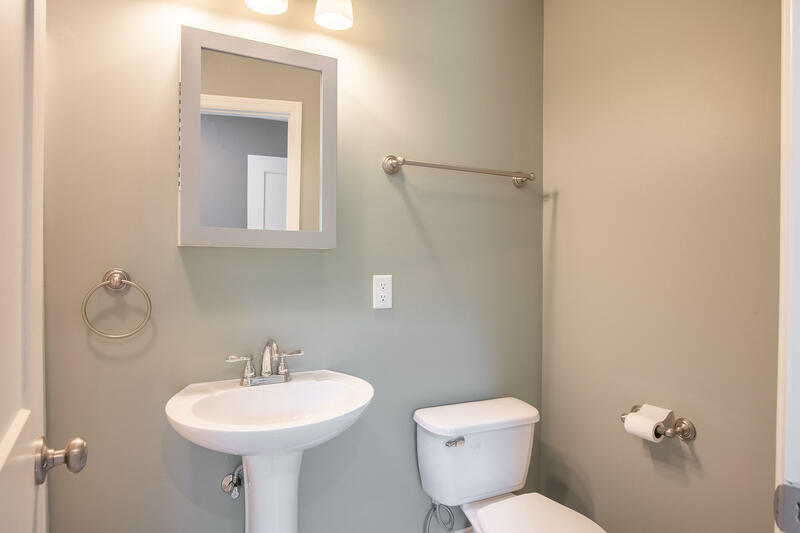 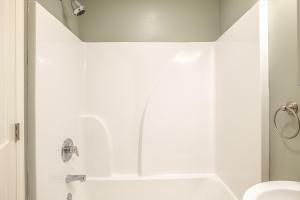 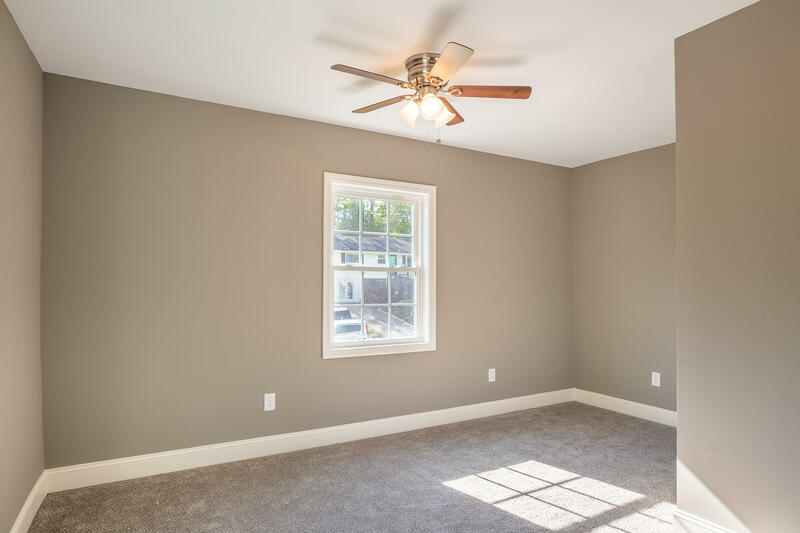 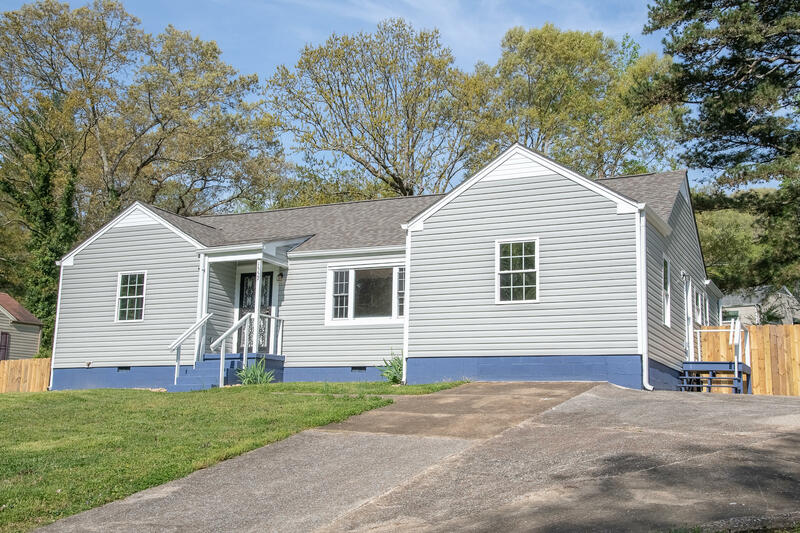 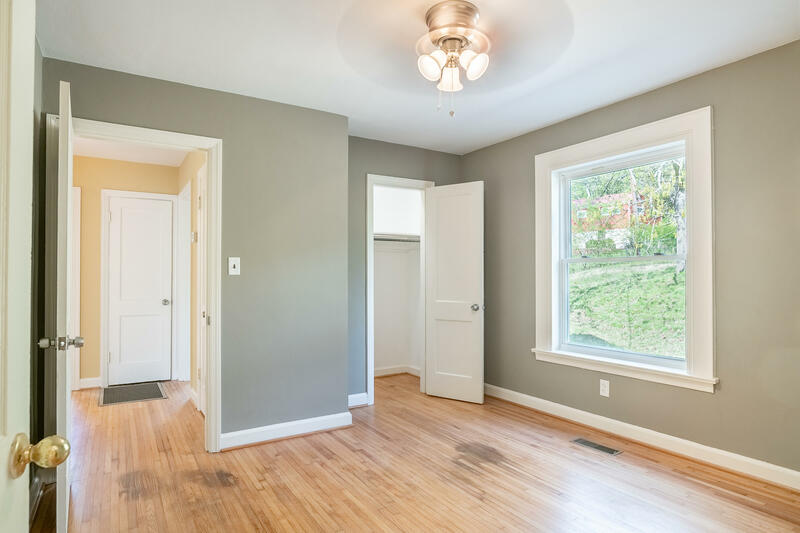 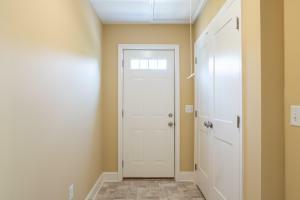 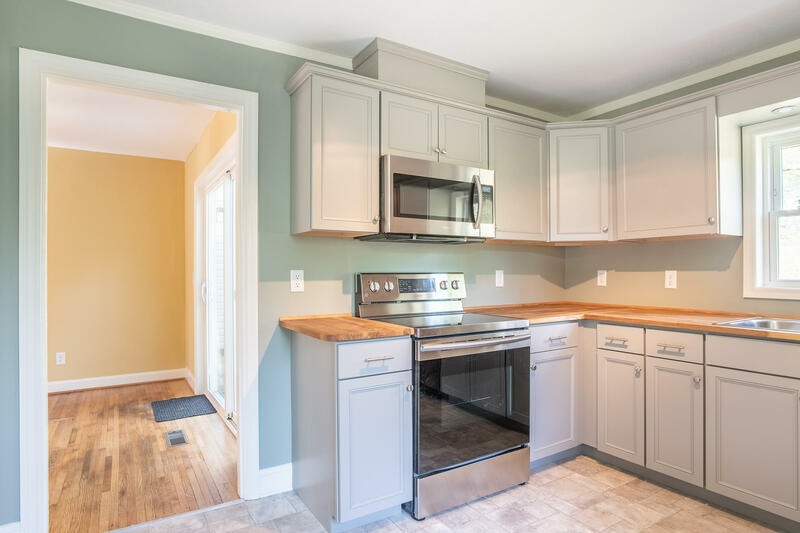 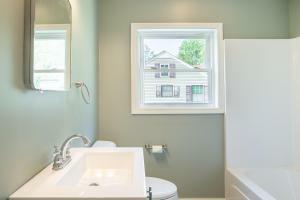 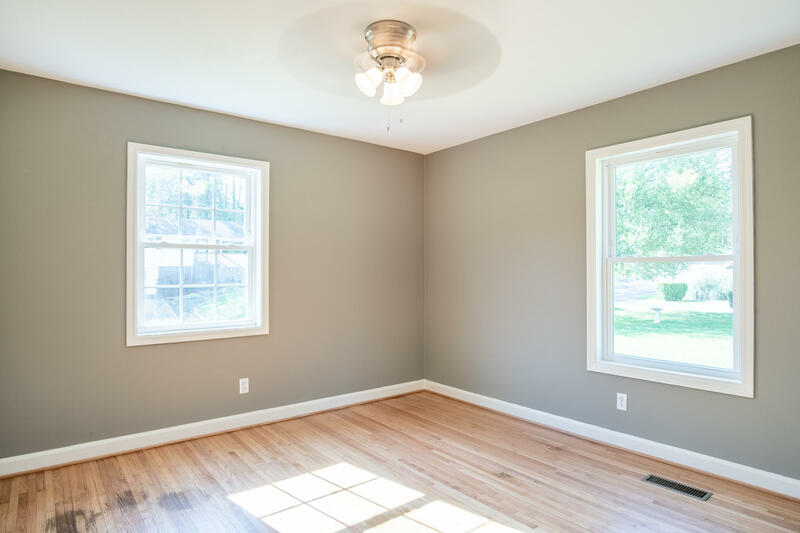 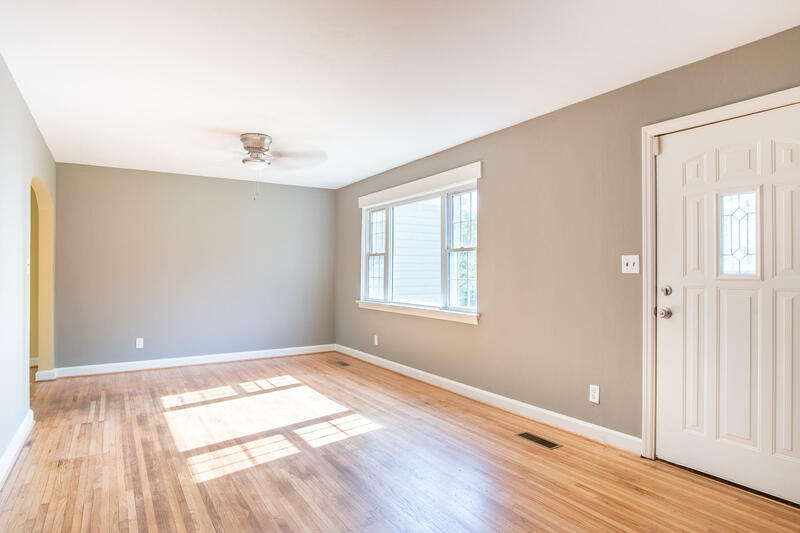 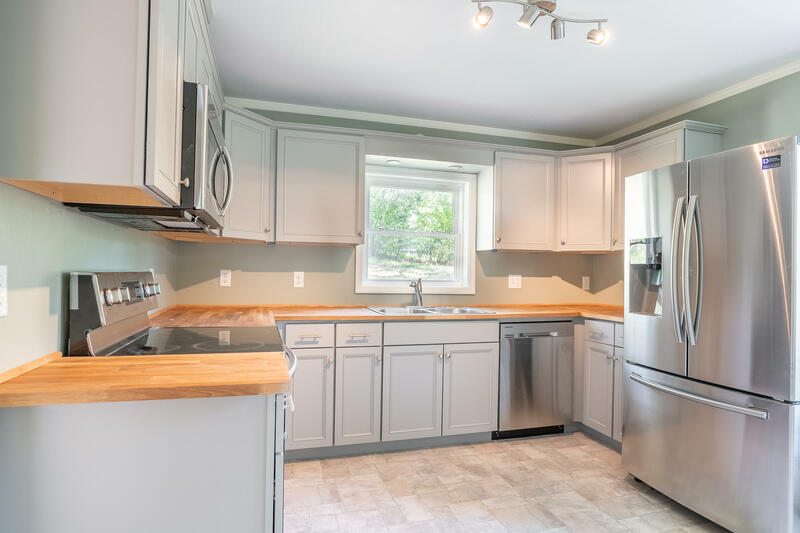 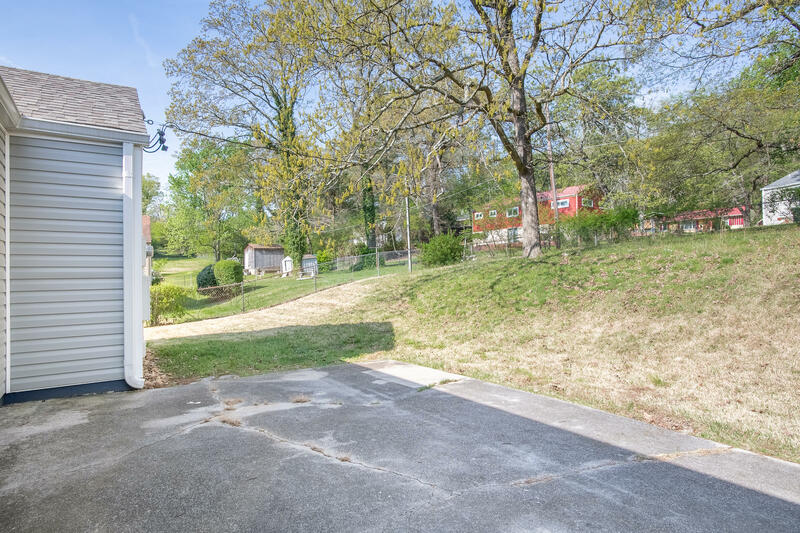 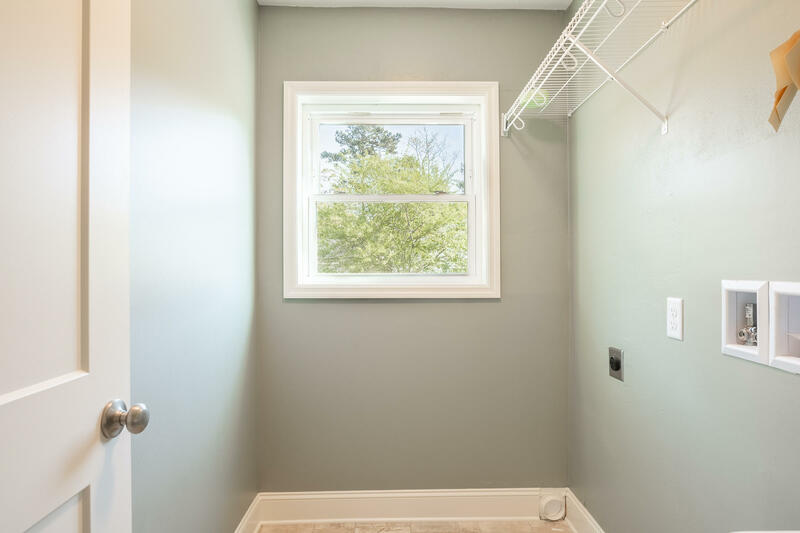 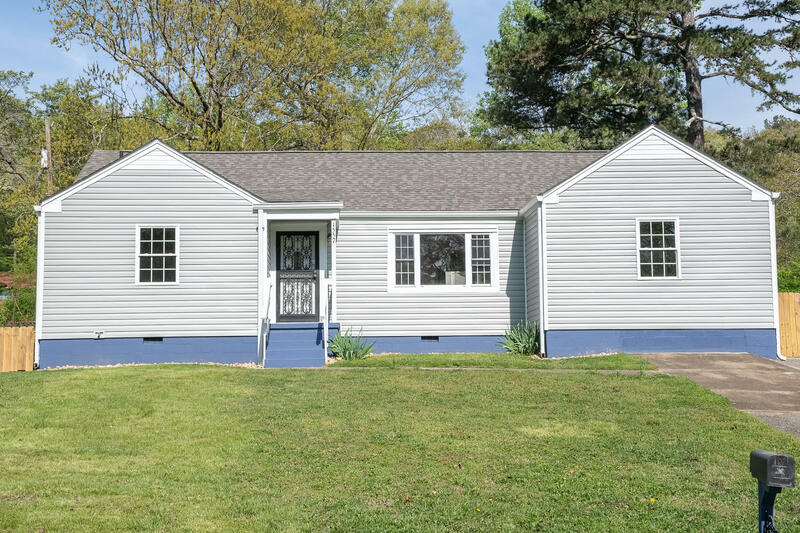 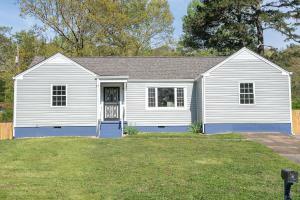 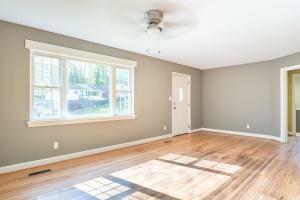 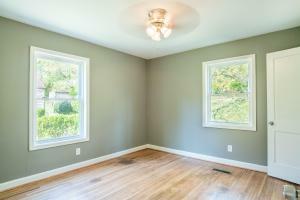 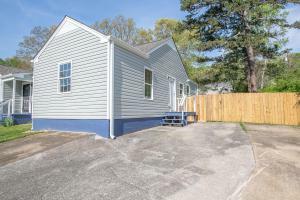 Completely renovated home in a quiet neighborhood. Updates include new roof, new siding, new kitchen, updated bathrooms, and new carpet. A spacious backyard is waiting for your barbecue parties or just a relaxing space for you or your pets. 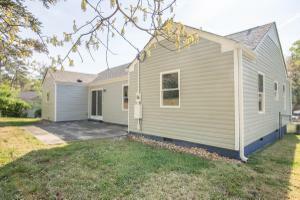 Call now to schedule your showing!